If you’re hosting Thanksgiving this year you better get ready to make a variety of offerings for everyone’s palate. 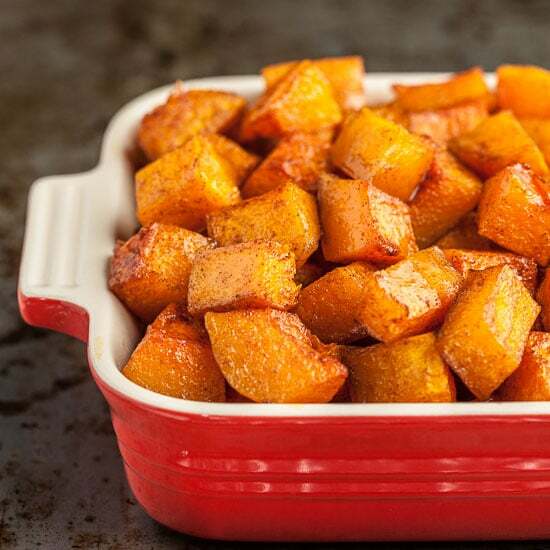 Don’t worry, we have you covered with these 11 Yummy Thanksgiving Sides Everyone Will Love! Plus, choose from one of these 11 insanely delicious stuffing recipes! 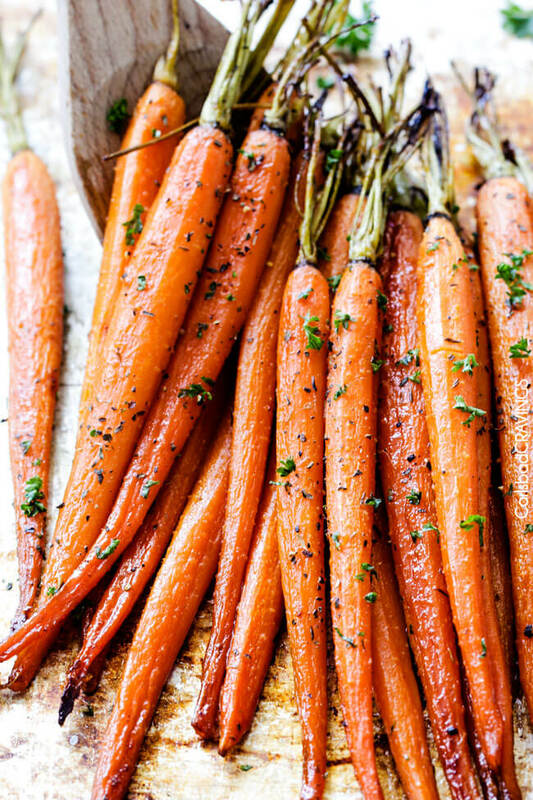 How delicious do these Honey Garlic Roasted Carrots look?! YUM! 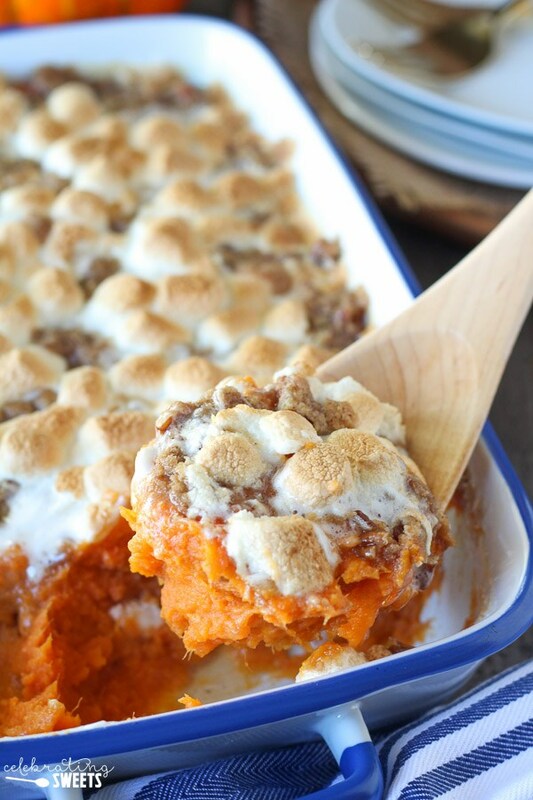 This Sweet Potato Casserole with Marshmallows and Streusel is by far our favorite side dish for Thanksgiving! More carrots! 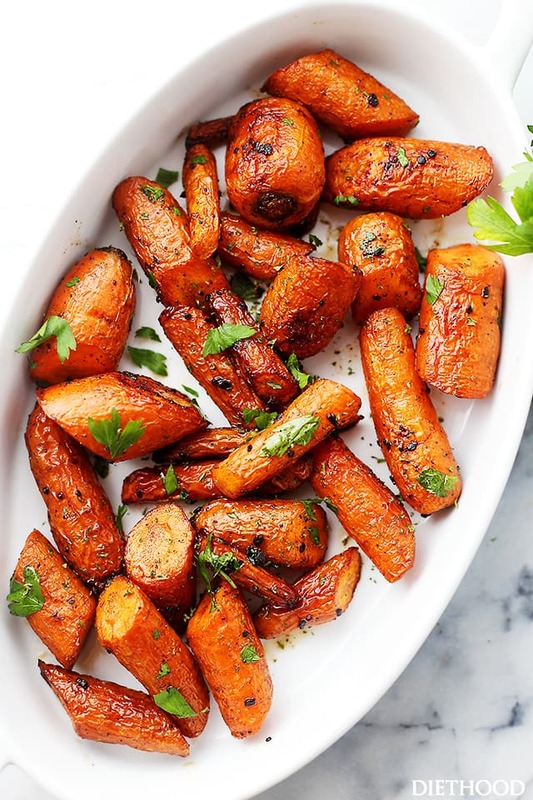 But this time … Garlic Butter Roasted Carrots! 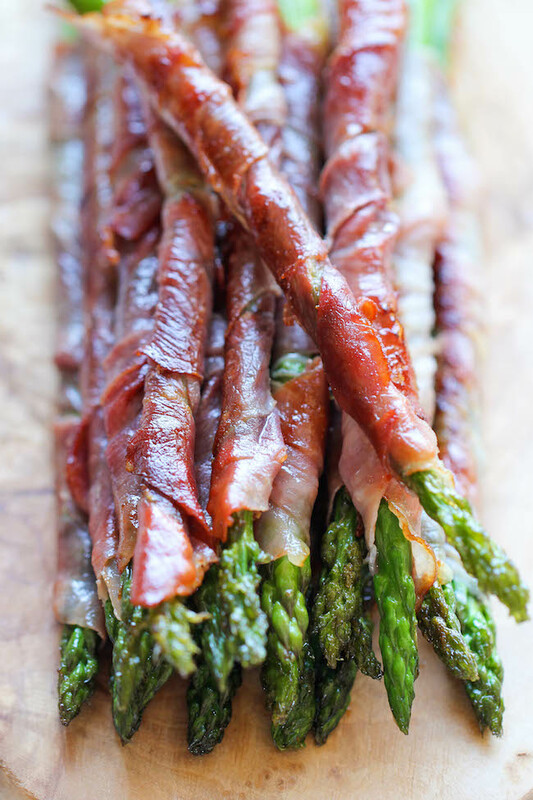 This Prosciutto Wrapped Asparagus side is definitely a top contender! These Brown Sugar Bacon Roasted Sweet Potatoes will become a family-favorite. 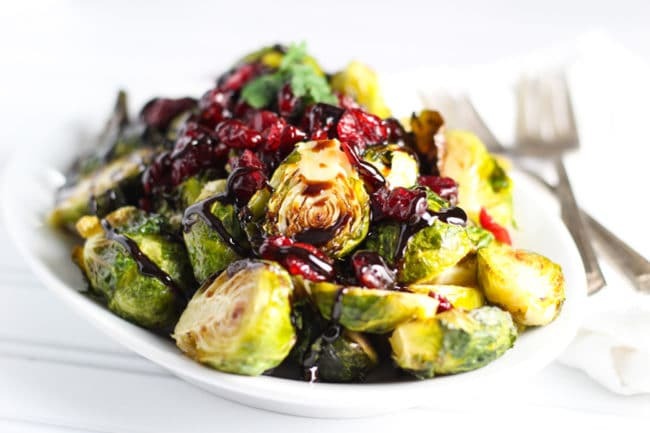 These Roasted Brussel Sprouts with Cranberries and Balsamic Reduction look amazingly delicious! 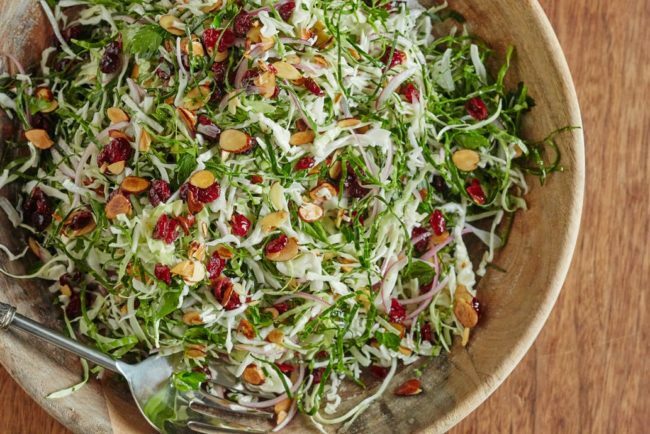 Offer this Almond and Cranberry Thanksgiving Slaw to your dinner guests this holiday. 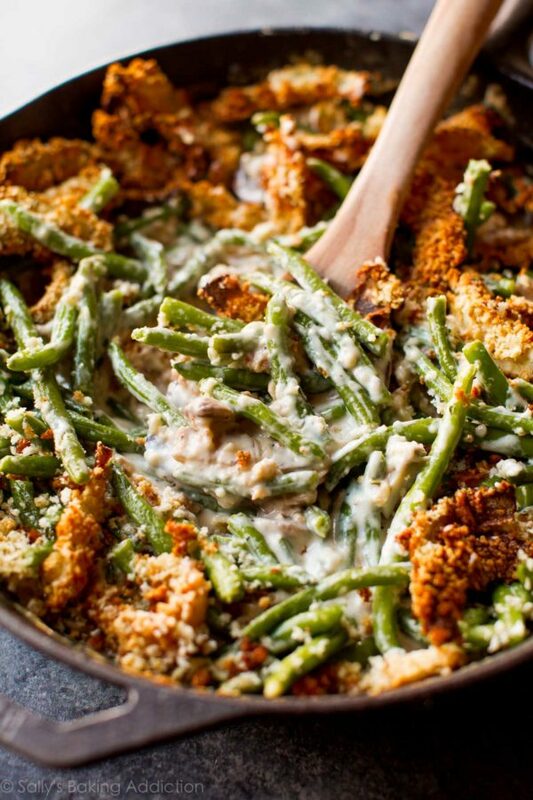 This Green Bean Casserole From Scratch is a must-have for us! 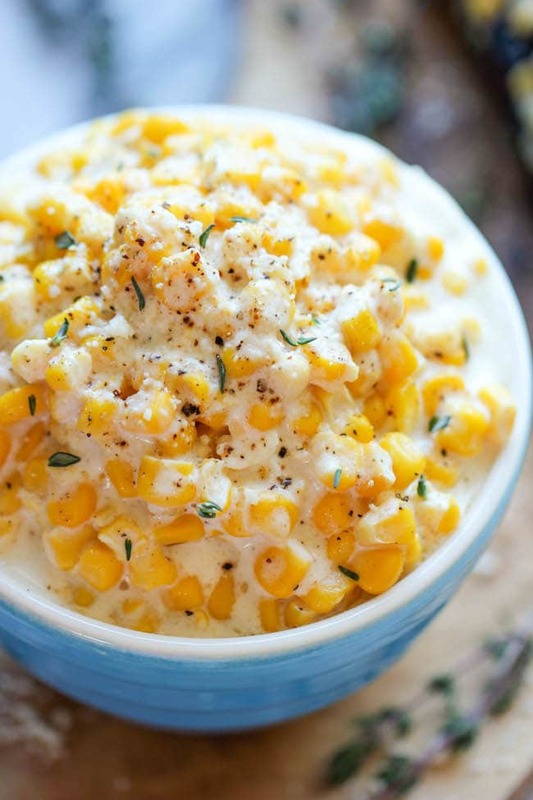 This Slow Cooker Creamed Corn is easy and super delicious! 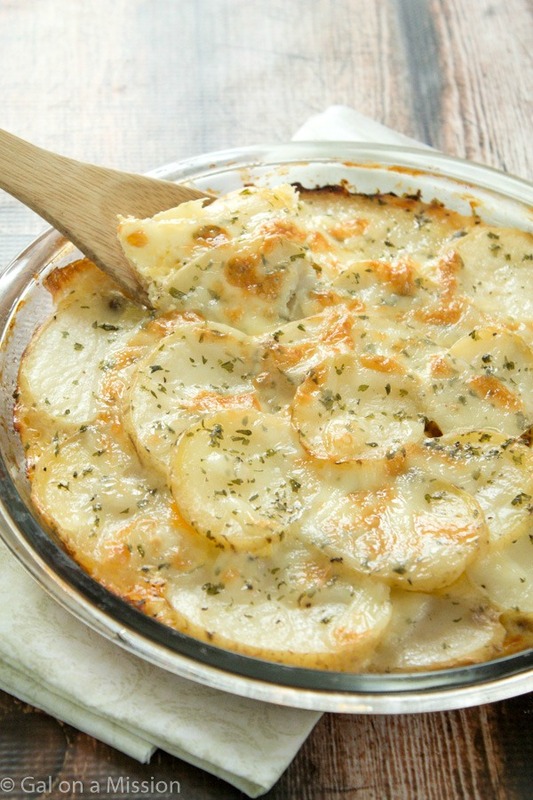 Who wouldn’t love this Loaded Potato Casserole?! 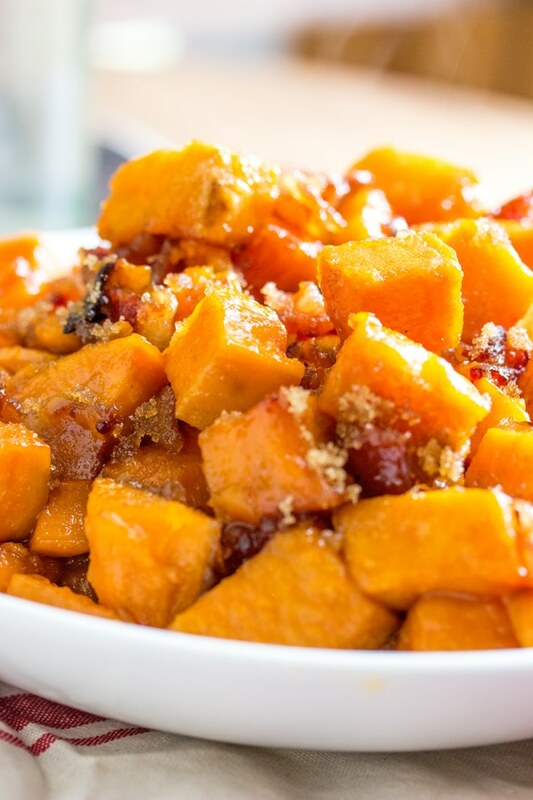 This Cinnamon Roasted Butternut Squash is sure to be a crowd-pleaser.